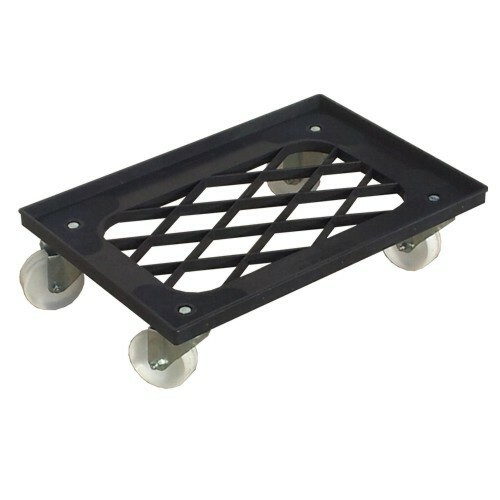 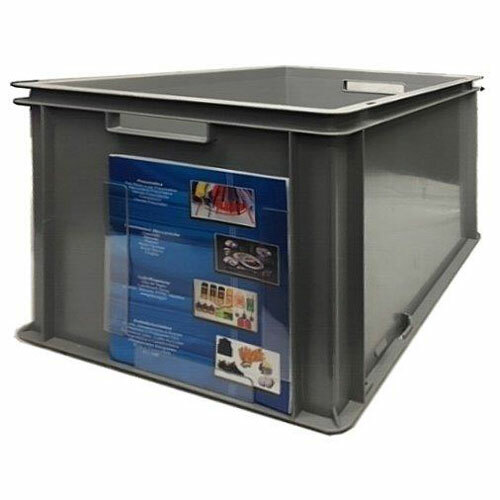 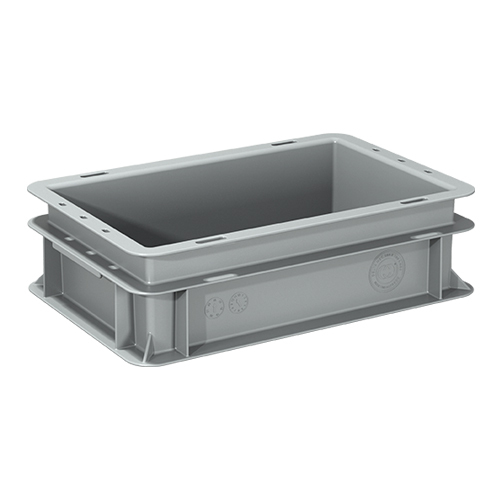 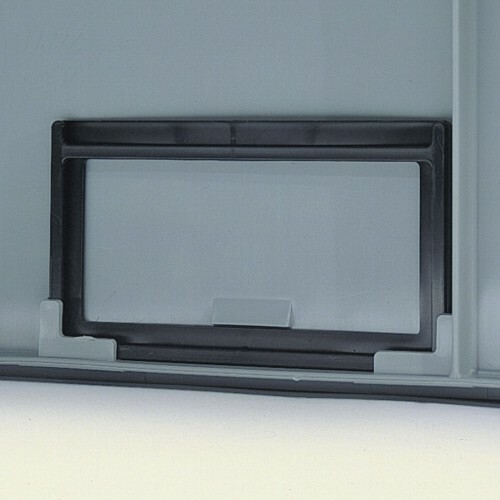 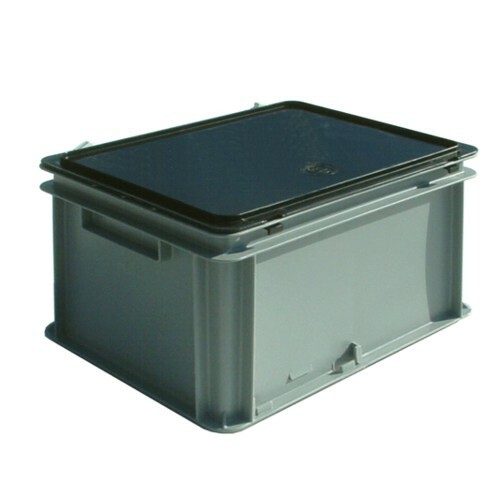 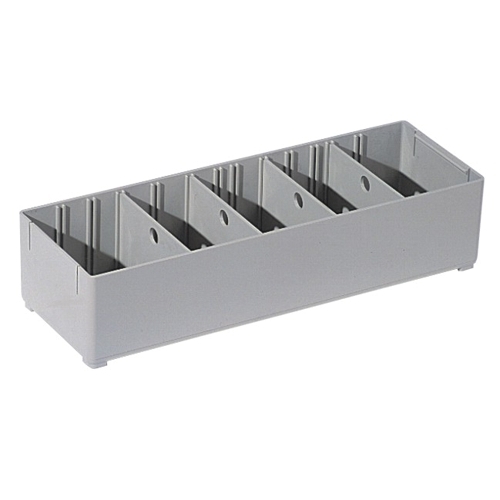 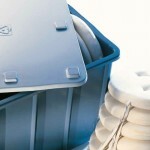 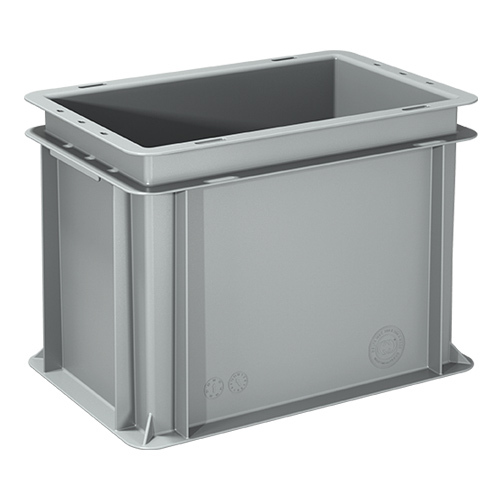 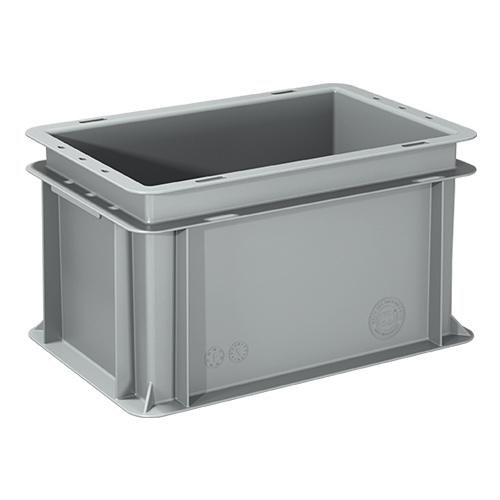 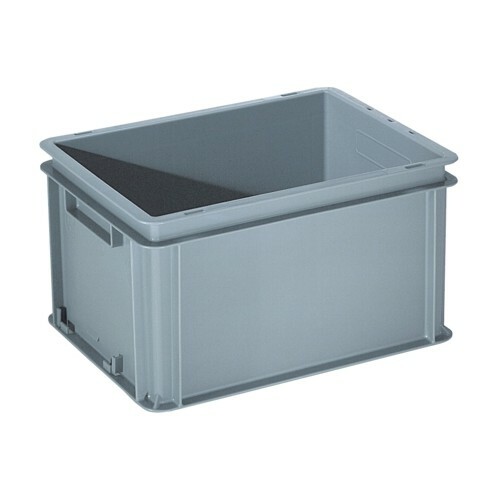 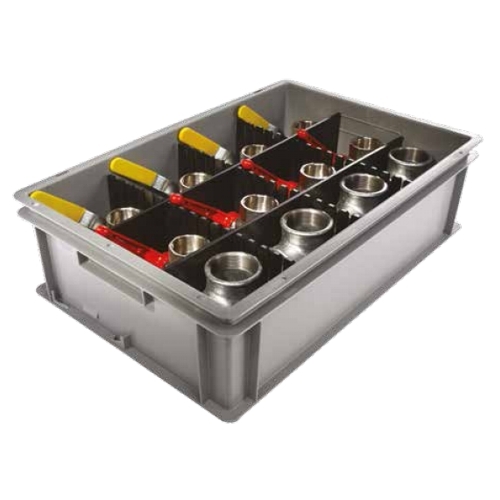 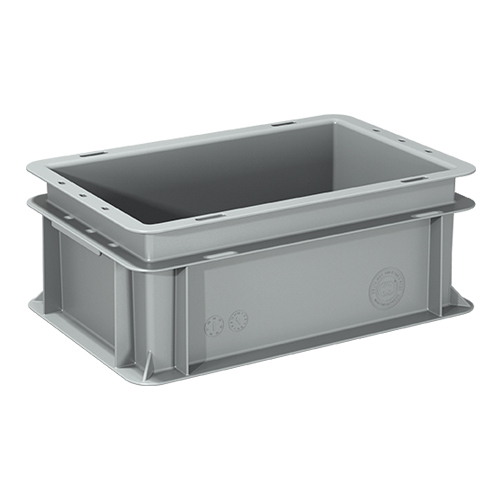 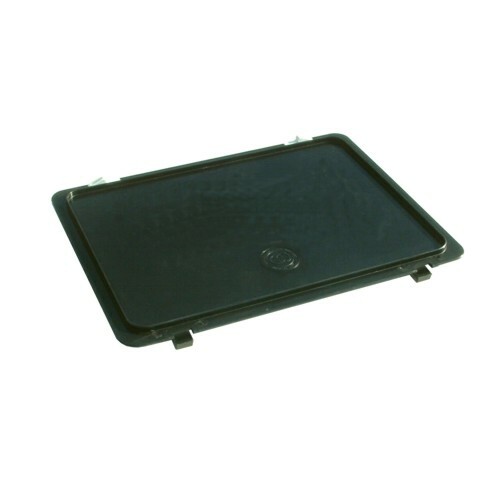 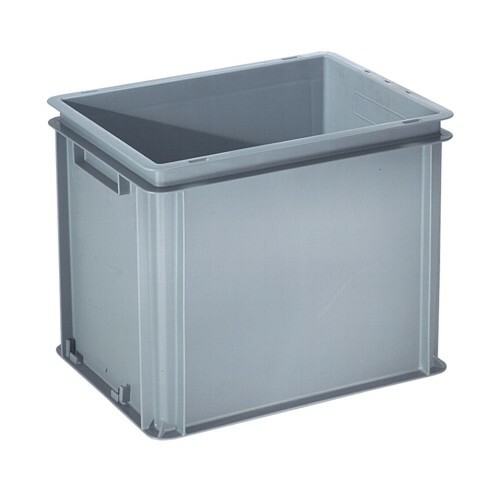 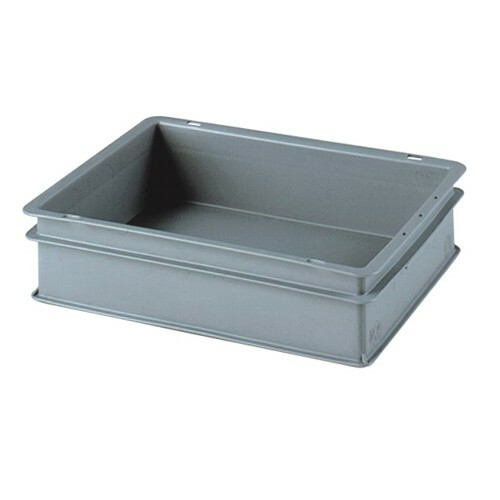 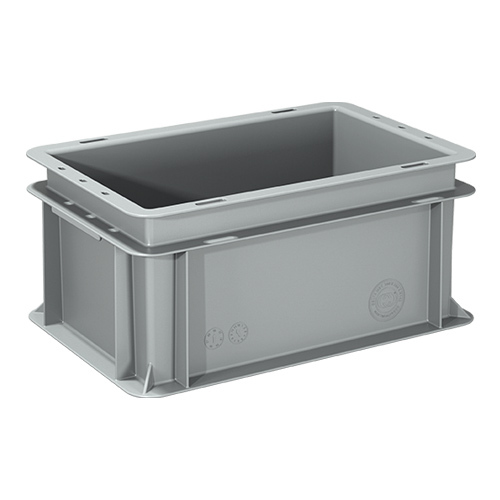 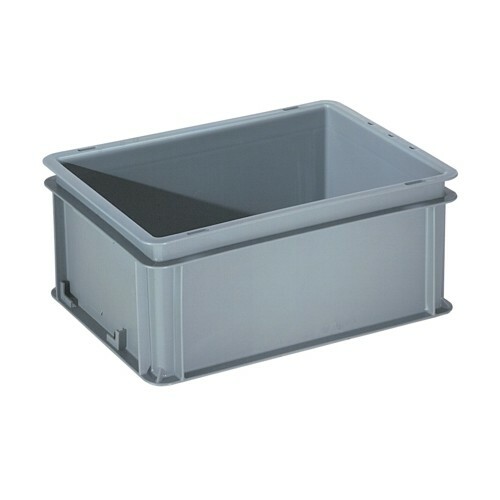 Ultra-sturdy containers made of shockproof material inert to acids and solvents and resistant to damp. 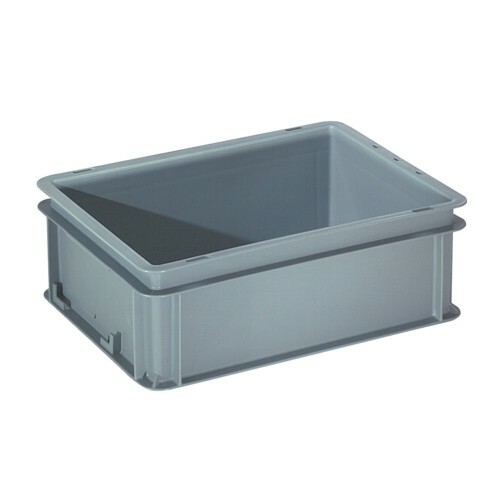 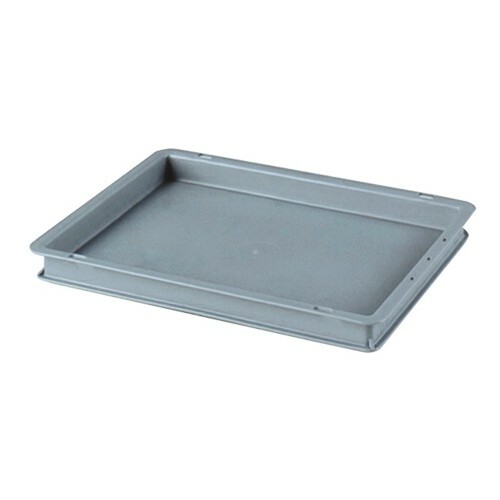 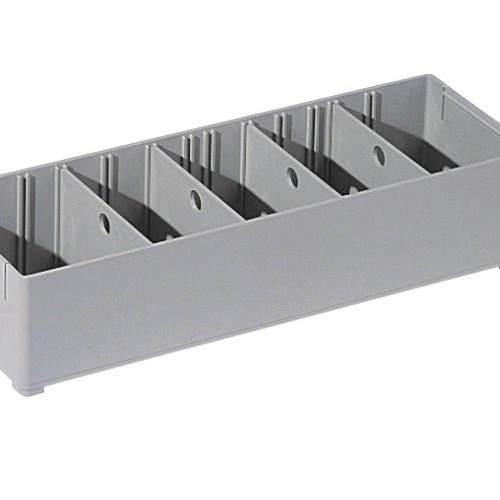 With a lid that sits on or slides onto the top. 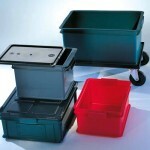 Be the first to review “MINI DELTA MEC 300×200 and DELTA MEC 400×300” Click here to cancel reply.